Bio: Dr. Suzana Flores is a clinical psychologist and author of the upcoming book: Untamed: The Psychology of Marvel’s Wolverine (McFarland Publishing) and Facehooked: How Facebook Affects Our Emotions, Relationships and Lives (Reputation Books, 2014). As a keynote speaker and social-media expert and commentator, Dr. Flores has appeared on national and international newscasts, podcasts, radio and talk shows including Al Jazeera – The Stream, WCIU Channel – “The U,” National Public Radio (NPR), “Just Jenny” Sirius XM Channel, WGN Radio Chicago, Univision Television News, Mundo FOX, The ManCow Show, Charlotte News WSOC-TV, WLTH 1370AM Radio, “LIVE! with The Love Dr.” Deanna Lorraine, and radio broadcasts out of Cologne, Germany, U.K. and Canada.Dr. Flores has been quoted in ABC.com, CBS.com, The Huffington Post, Esquire.com, Men’s Magazine, Everyday Health Magazine, Mashable.com, Dame Magazine, The Nation Magazine, SheKnows.com, Vegas Seven Magazine, New Parent Magazine, Hispanic Health & Beauty Magazine, La Raza Newspaper, Newlyweds.com, Upwave.com, Mujeres Sin Censura, and Moms.me. 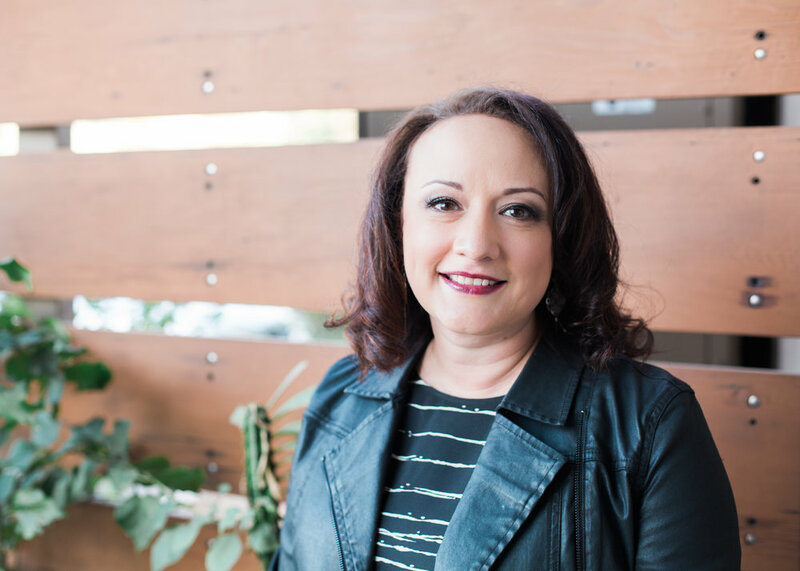 In her hometown of Chicago, Dr. Flores has earned a Masters in Counseling from Loyola University and a Doctorate degree in clinical psychology from Argosy University.